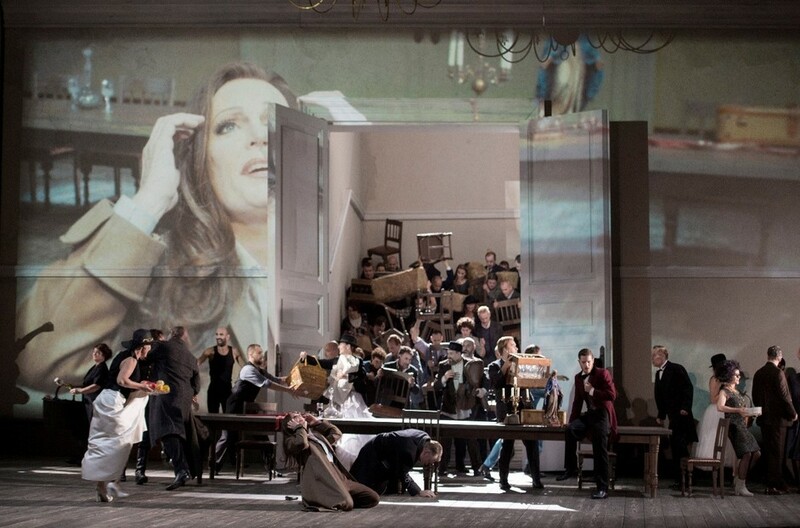 Antonio Pappano conducts the revised version of Forza, in which Verdi's opera has a less melodramatic ending, in a Royal Opera House production. With beautiful arias such as Leonora's 'Pace, pace mio Dio!' Christof Loy directs a colourful production where personal dramas play out against a background of war. Starring Anna Netrebko, Jonas Kaufmann and Ludovic Tezier, the story reveals how Don Carlo, set on avenging the murder of his father, joins the Spanish army under a false name, little knowing that the man his is looking for, Don Alvaro, has done the same thing. The men become close friends while fighting in Italy. But friendship turns to enmity when Don Carlo discovers Leonora's portrait among Alvaro's possessions. Many years later, they meet at the remote monastery where our hapless heroine, Leonora, lives as a recluse. What are the best dining options near Royal Opera: La Forza Del Destino London? Royal Opera: La Forza Del Destino gyms, sporting activities, health & beauty and fitness. The best pubs near London Royal Opera: La Forza Del Destino. Royal Opera: La Forza Del Destino clubs, bars, cabaret nights, casinos and interesting nightlife. Where to have your meeting, conference, exhibition, private dining or training course near Royal Opera: La Forza Del Destino. From cheap budget accommodation to luxury 5 star hotels see our deals for Royal Opera House hotels, including Strand Palace Hotel London from 85% off.